“All the Money in the World” isn’t just a great film, but Christopher Plummer, who replaced a disgraced Kevin Spacey at the 11th hour, turns in a tremendous performance, made all the more impressive by the fact that he had only mere days to create the character and film his scenes. Much of the talk surrounding the film will likely center on this, and rightfully so, because what Scott and Plummer have achieved here is nothing short of a minor miracle. 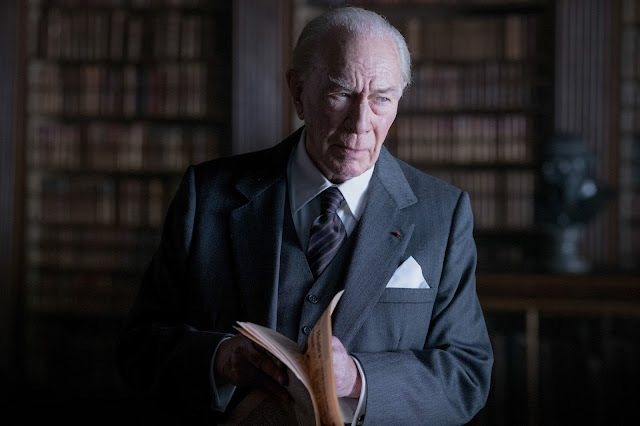 But let’s not lose sight of the fact that not only is Plummer’s performance as J. Paul Getty a thing of dark beauty, “All the Money in the World” is also one of Scott’s strongest films in years. ALL THE MONEY IN THE WORLD is now playing in theaters everywhere!